In too many countries, mobile money account numbers are high and usage rates low. 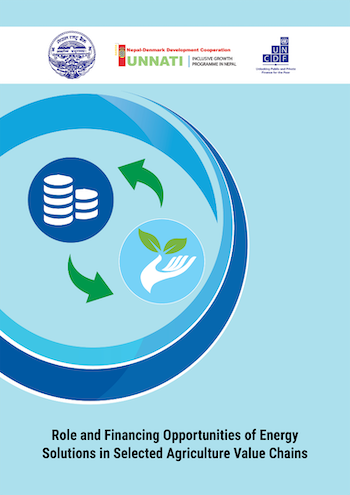 Most accounts in many countries are used only to receive government payments that are then quickly withdrawn as cash. 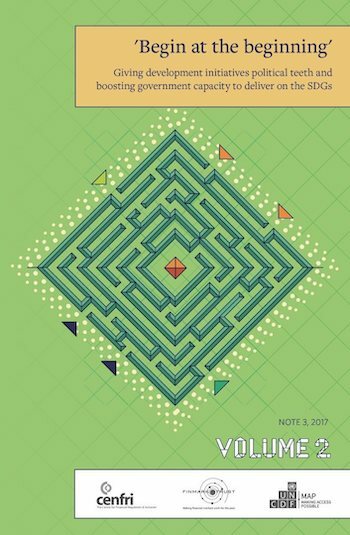 This pattern does not lead to the development of a vibrant digital financial ecosystem that truly supports financial inclusion. 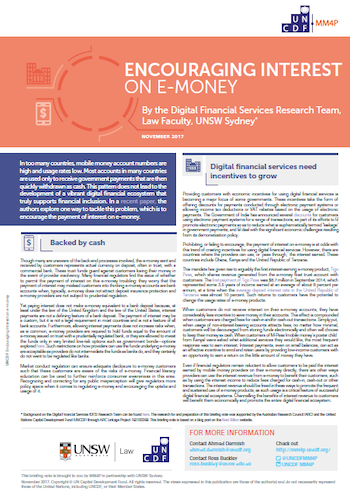 In this briefing note, authors explore one way to tackle this problem, which is to encourage the payment of interest on e-money. 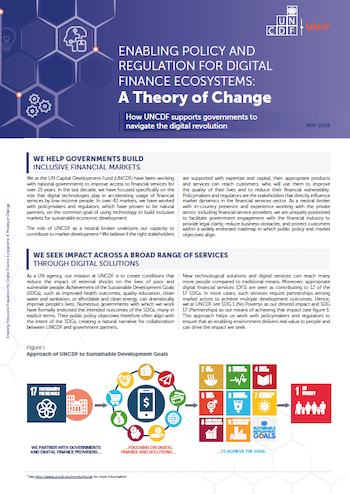 A theory of change: how UNCDF supports governments to navigate the digital revolution. 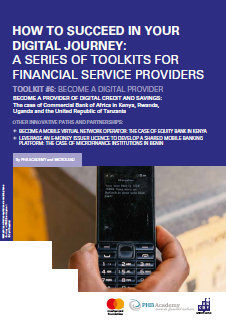 The future success of inclusive digital finance depends on finding better and more affordable uses for digital wallets that will encourage low-income customers to use them regularly and repeatedly. 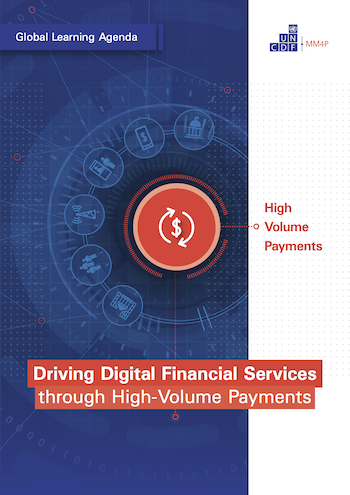 High-volume payments (HVP) have gained industry attention as a means to drive or diversify usage, particularly among low-income customers. Making Access Possible (MAP) is a multi-country initiative to support nancial inclusion through a process of evidence-based analysis feeding into a nancial inclusion roadmap jointly implemented by a range of local stakeholders. 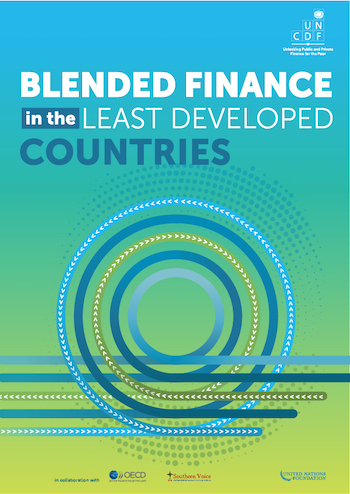 The report ‘Blended Finance in the Least Developed Countries’ - prepared by UNCDF in collaboration with the Organisation for Economic Co-operation and Development, Southern Voice on Post-MDG International Development Goals, Convergence and the United Nations Foundation - aims to help fill in these gaps. 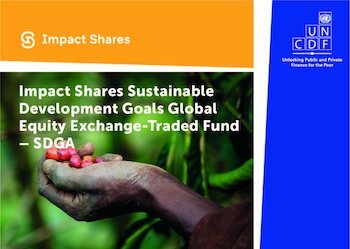 Impact Shares, a non-profit fund manager, is launching an Exchange-Trade Fund (ETF), which will track the performance of the Morningstar Societal Development Index. 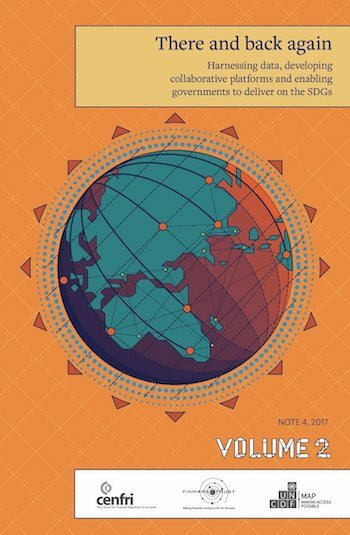 This index was constructed to include social criteria identified by and important to the United Nations Capital Development Fund (UNCDF). 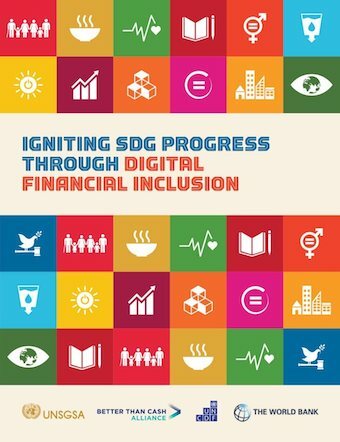 We invite you to use this compendium to make digital financial inclusion a priority, whether it is allocating financing to build digital infrastructure, digitizing your payments, or passing regulations to ensure digital financial services can be used by everyone.